Run your application using QODBC within your browser, whether it's an internal Intranet or on the World Wide Web, requires the Server Edition of QODBC. 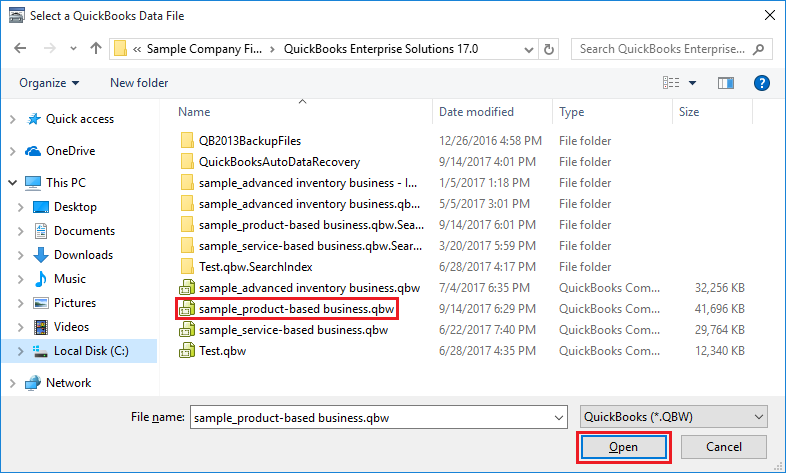 QuickBooks must be running with the company file opened on the IIS Server machine unless Accessing QuickBooks data remotely via QRemote. There isn't much required to view live QuickBooks Data within your Browser. 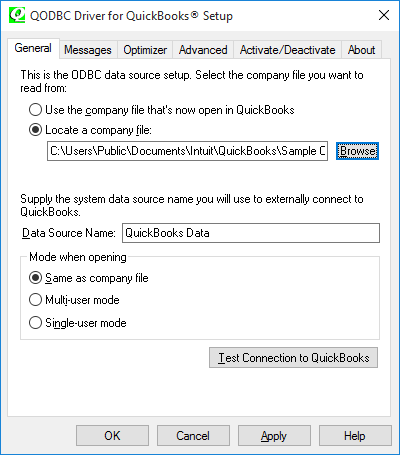 See: Accessing QuickBooks data remotely with QODBC v12 or above using QRemote for more. Note: DCOM & RDS are deprecated and are no more supported. 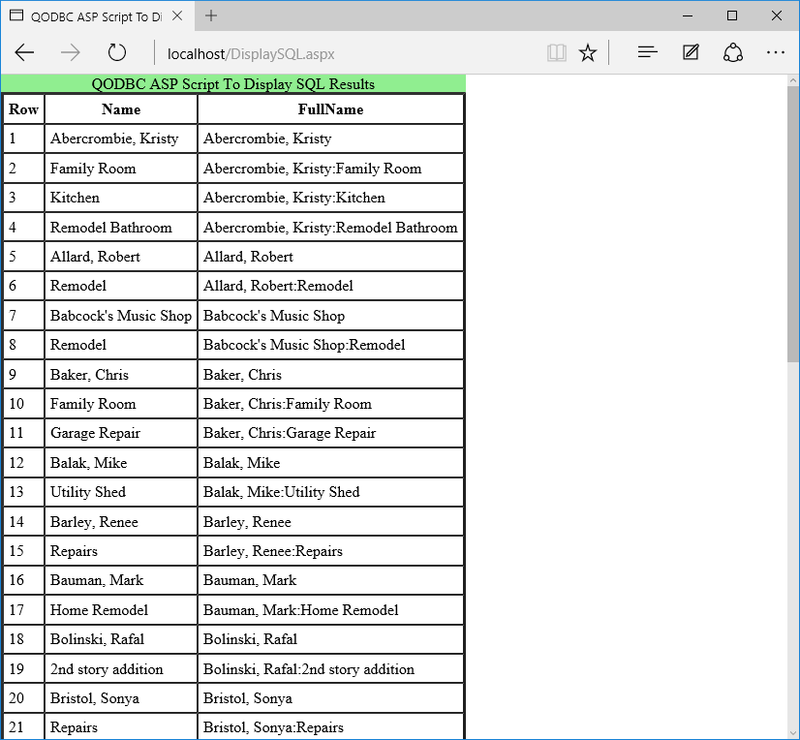 See: Accessing QuickBooks data remotely with QODBC v9 to v11 above using RDS for more. 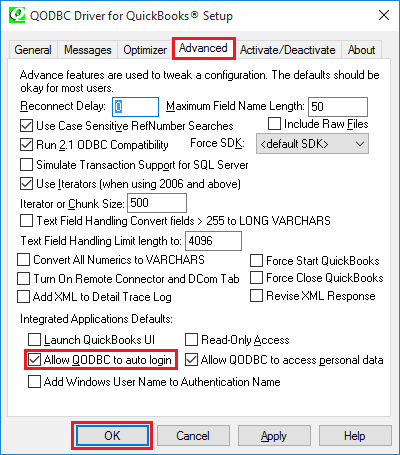 See: How to setup QODBC DCOM Server for more. Ensure the following are installed and registered on your web server. IIS7 retired the "Allow IIS to Control Password" and introduced a built-in IUSR account for anonymous authentication. So if you are using IIS7 or later, then there is no additional configuration needed. 4. The QODBC Driver for QuickBooks installed and running in Server Edition mode (either as a 30 Day Server Evaluation or as a fully registered copy). 5. 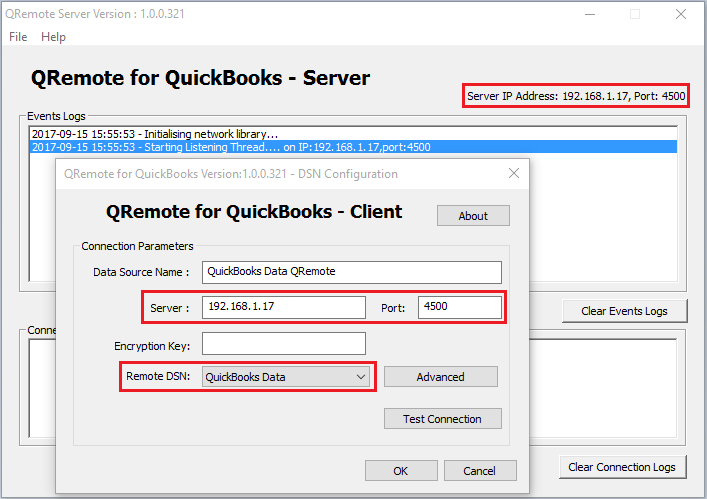 By default, the DSN (data source name) QuickBooks Data QRemote is created for you when QODBC is installed, but you can use any system DSN created for QRemote. 6. If running ASP.NET, make sure the.NET framework is loaded and patched to the current release level. Also, verify that MDAC 2.6 or greater is installed. 1. Locate the QODBC Driver for QuickBooks program group on from Start >> All Programs. Click on the QODBC Setup Screen icon to launch the setup program supplied with QODBC. 2. The following "General" tab will become available. Check the Locate a company file: option. This allows you to set up the full path to where your QuickBooks data file resides. For example: “C:\Users\Public\Documents\Intuit\QuickBooks\Sample Company Files\QuickBooks Enterprise Solutions 17.0\sample_product-based business.qbw”. The Browse button will let you choose your QuickBooks company file from the folder where the company file is placed. Note: To use the QODBC auto-login unattended mode you must specify the full path of the QuickBooks company file you wish to connect. 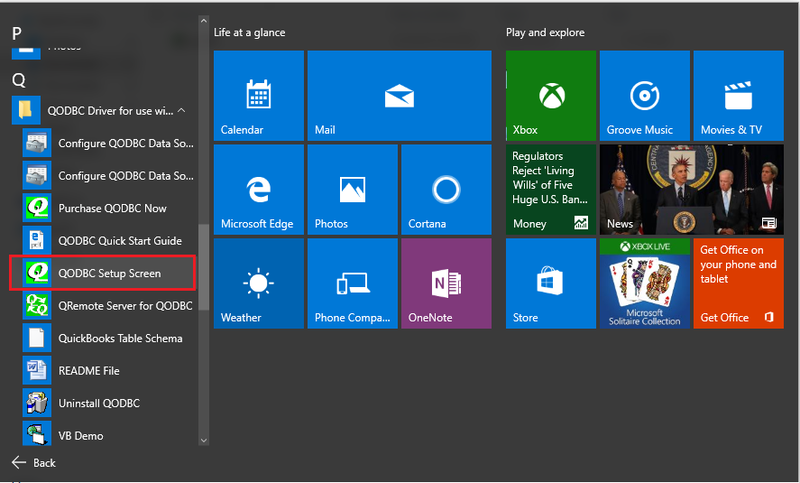 The Advanced tab has defaults option for Integrated Application Authorization popup settings. Use these settings to allow "auto-login" without a visible QuickBooks User Interface. And then click on the OK button to save DSN configuration. Now use this DSN in QRemote Client as "Remote DSN". 1. 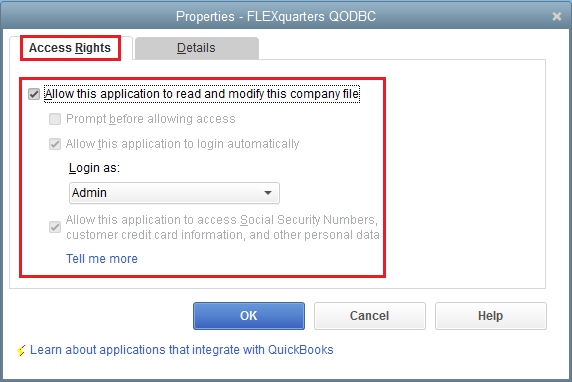 You will also have to authorize QODBC to log in to QuickBooks automatically. To do this you must log in to QuickBooks company file as an Admin user. 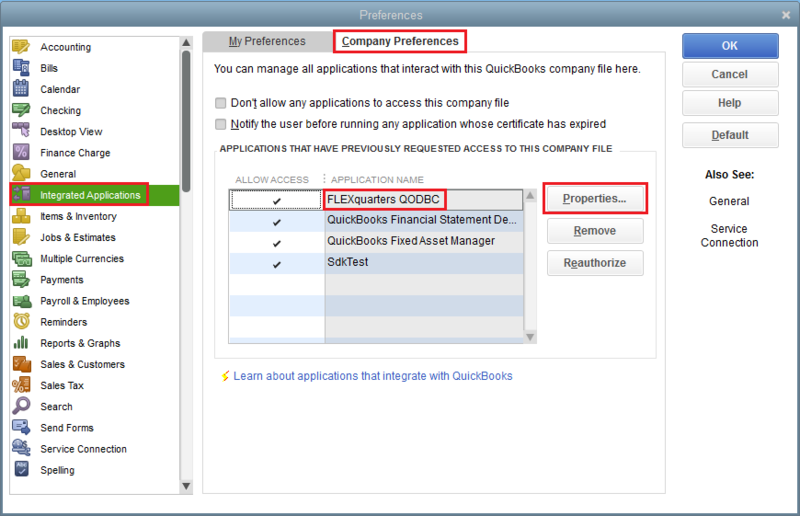 Go to the Edit -> Preferences menu item in QuickBooks. Then select the Integrated Applications icon from the left side -> select Company Preferences tab. 2. Then highlight one application (usually FLEXquarters QODBC) and press the Properties button. Check the Allow this application to access this company file. And check the Allow this application to login automatically and select a user from the Login As drop down. You will need to repeat this for all the applications on the list that you use. Now you're ready for using QODBC within your browser, but first, you will need a web page to test! 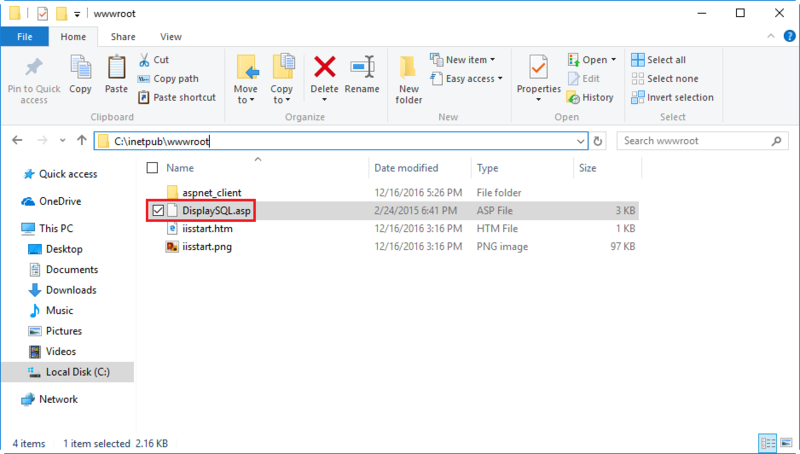 You can download the following example by clicking here: DisplaySQL.zip. Further examples of how to create invoices, purchase orders, payments, credits etc. can be found directly on our webpage.